It’s simple: a petition to make it illegal for manufacturers to process vehicles which have Historic Vehicle on their V5 documents though any scrappage scheme. A simple way to avoid losing rare road heritage is to make all vehicles with Historic Vehicle on their V5 document, legally exempt from scrappage. As at the date of this posting the petition stood at only 8,655. If it gets to 10,000 the government will respond. (Image courtesy of the Rover P6 Club). If such a vehicle is beyond repair, all parts should be retained as parts for other similar vehicles and not scrapped. 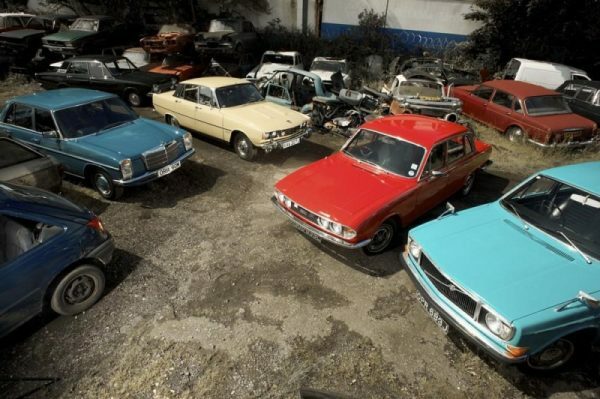 This is important where the donor vehicle could be a source of spares for veteran or vintage vehicles.